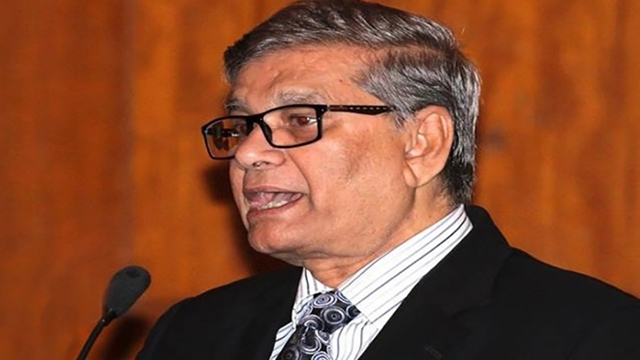 Channelling of green financing in Bangladesh remains largely inadequate, as the central bank's approach in this regard is hardly bearing any result, experts said at a seminar in the capital on Tuesday. 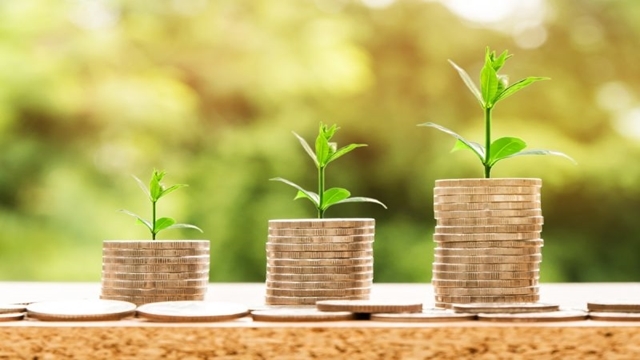 At the same time, development of a secondary market is urgently needed to ensure long-term financing sources for green initiatives, they opined at a Dialogue on Green Banking. 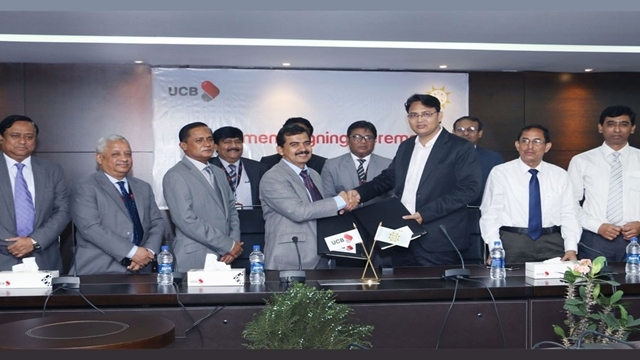 Bangladesh Institute of Bank Management (BIBM) and Adam Smith International (ASI) jointly organised the event at a city hotel. "It is the high time that Bangladesh Bank (BB) shifts its focus from a supply-driven approach to a demand-driven approach when it comes to green financing," said Bushra Ferdous Khan, an expert with Economic Dialogue on Green Growth (EDGG). "And for designing a demand-driven strategy, a functional conceptualisation of the term green finance is needed," she also said. 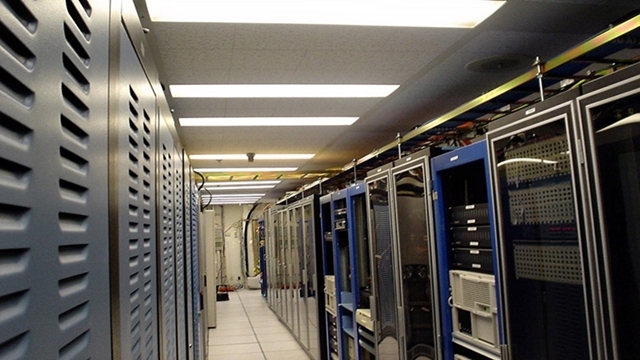 "We need a definition that guides practical application. There should be a new way of categorisation also that creates room for acknowledging the demand for green finance by different segments of private sector." "It should also identify the drivers that motivate the expenditure on green solutions by private businesses and consumers, and thus create private sector demand for green funds," she added. Experts noted that 93 per cent of the total Tk 2,370.39 billion loan, disbursed as green finance between 2013 and 2017, has been loaned under the category of indirect green finance. "This is essentially the amount loaned to any project having an effluent treatment plant (ETP) - a key priority for curbing water pollution - or similar system," Ms Bushra said. "However, how much of this amount, loaned as indirect green finance, is actually used to operate ETPs is not traced." 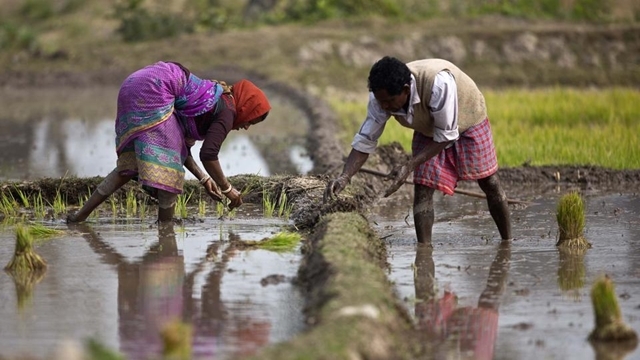 "In fact, the current classification of indirect green finance should also be abolished. The banks and financial institutions should be provided with more clear instructions on how to monitor working capital loans, channelled for operating, is actually used," she added. "BB along with World Bank is currently offering a long-term financing facility for green financing. 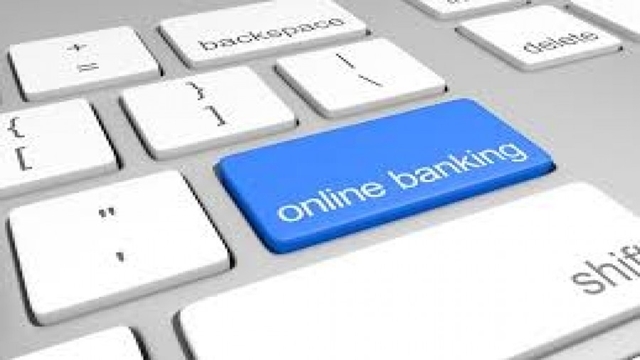 However, that financing facility is not attractive to private sector," said Md. Fazlul Hoque, Managing Director of Plummy Fashions. Noting that currently the government is offering only 2.0 percent tax rebate for eco-friendly garment units, he said no factory will go for green schemes for such a tax rebate. Industry insiders at the seminar also called for developing a secondary market for generating adequate green financing. "We have to develop a secondary market, and we have to work together for it," said Humaira Azam, Additional Managing Director of Trust Bank Limited. She also recommended that National Board of Revenue (NBR) can also offer tax incentives for green products to encourage investment in the relevant schemes. 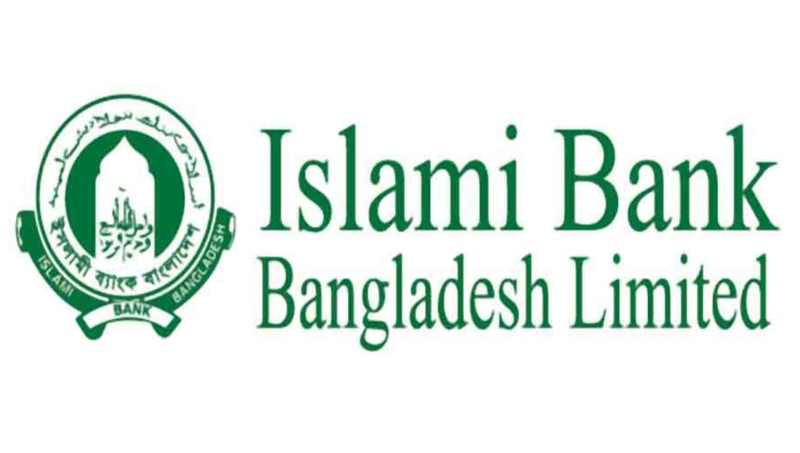 "The banks can also be tagged with Infrastructure Development Company Limited (IDCOL), so that they can avail low-cost IDCOL funding for green initiatives," said BB Deputy Director Asif Iqbal. "To create demand for green financing, we need to address the supply side. Supply will create demand," said Director of BIBM Professor Dr. Shah Md. Ahsan Habib. 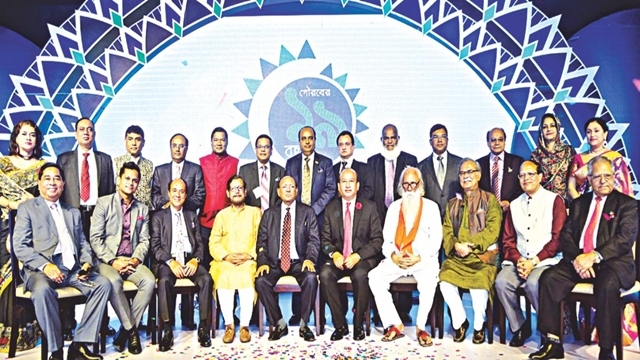 Underlining the need for long-term financing for eco-friendly initiatives, Supernumerary Professor of BIBM Helal Ahmed Choudhury said the involvement of capital market and insurance companies are essential for channelling such long-term funding. 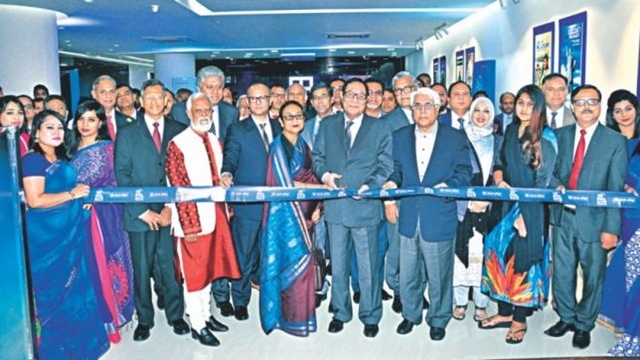 Regulatory bodies like Bangladesh Securities and Exchange Commission (BSEC) and Insurance Development and Regulatory Authority (IDRA) have a crucial role for bringing such long-term investment from capital market and insurance companies. 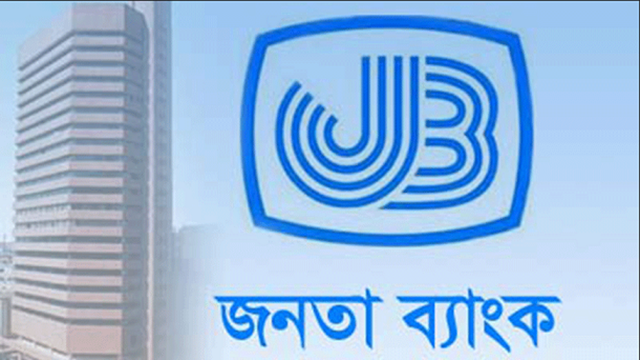 Director General of BIBM Toufic Ahmad Choudhury also spoke on the occasion, among others.